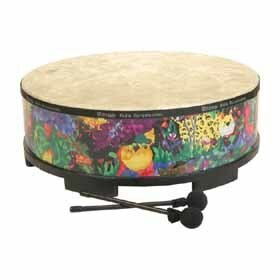 Remo World Drums offer you a wide variety of sound and music possibilities. 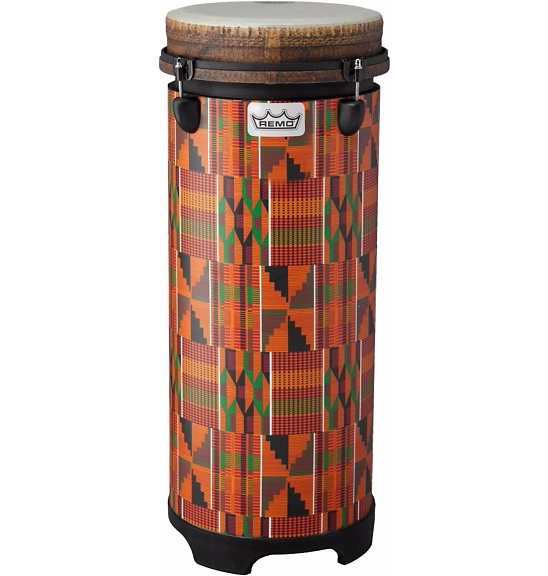 Made from very high quality manufactured materials, the voice, quality, and durability of Remo percussion instruments has a world wide reputation. The synthetic heads on the Remo drums never fluctuate in tone, so are excellent for humid climates & conditions. 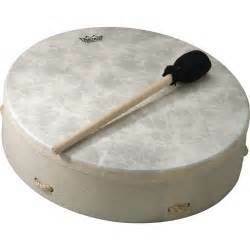 The Buffalo and other shamanic drums are excellent and economic tools for the novice or practitioner. 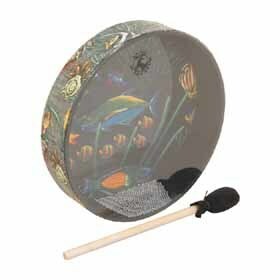 We always carry ours when we are going out into humid and rain environs, even for traditional ceremonies. 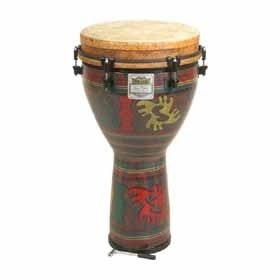 The Djembe, Doumbeks, Bhodrans, Cajons, Tubanos, childrens' instruments, all are excellent for all levels of ability. 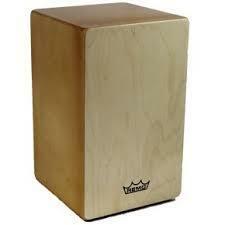 Try out their drum cases, also!